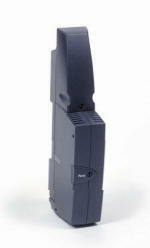 Up to four ports modules can be installed on the Intertel EncoreCX. Each ports module can support either two or four lines. The ports module has connections for 8 telephones and slots too add either one or two CO Trunk modules with expansion to a maximum of 4 CO Trunk lines per ports module. Available in 3 different voice mail options depending on customer size and voicemail requirements for ports and storage time. The T1/PRI module supports up to 24 noice channels and adds the capability to add a T1 line or a PRI line to an existing Intertel EncoreCX phone System. 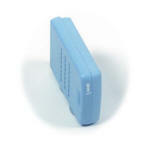 The internet router module allows you to make your LAN connections to the internet through your phone system. 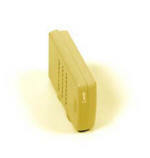 This convergence os voice and data is provided by the four-port hub, router and WAN connector module. The internet router has: a 4-port hub, router, 10 BaseT connection for ADSL/Cable Modem. Thee can be one internet router per phone system.